No need to search a switch for a light in the dark room when you get back home. 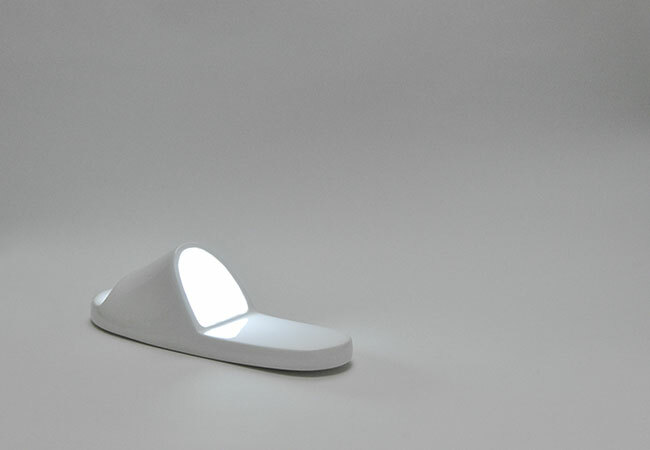 This slipper detects a person and turns a light on. Welcome back, master!